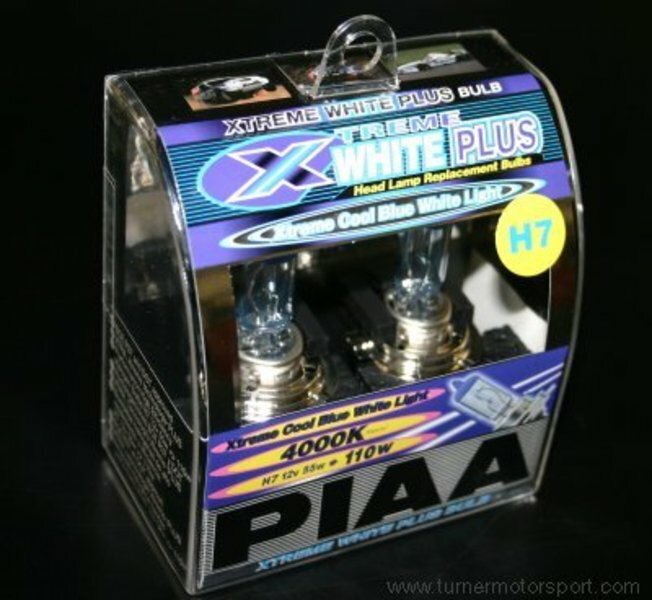 The very popular Xtreme White Plus technology is now available in H7 style bulbs. 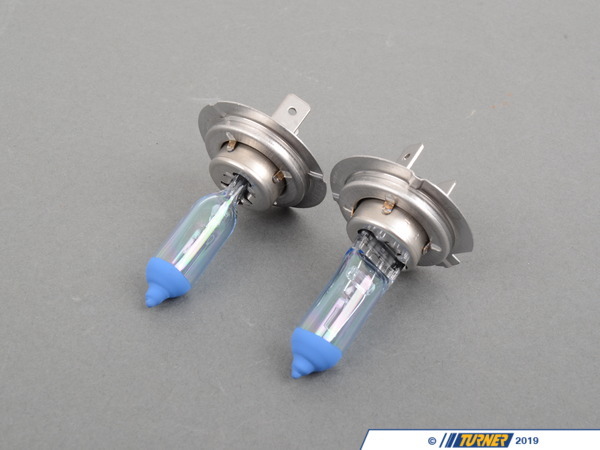 These are for both low and high beam. 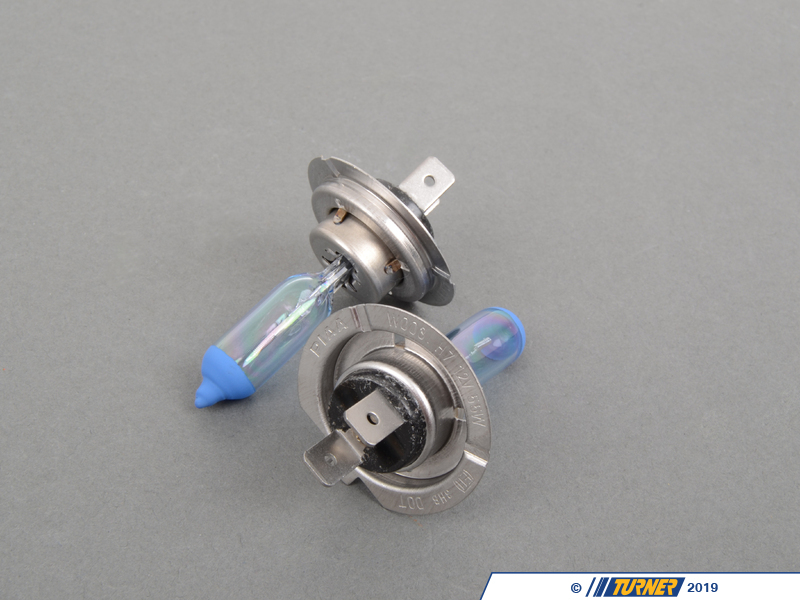 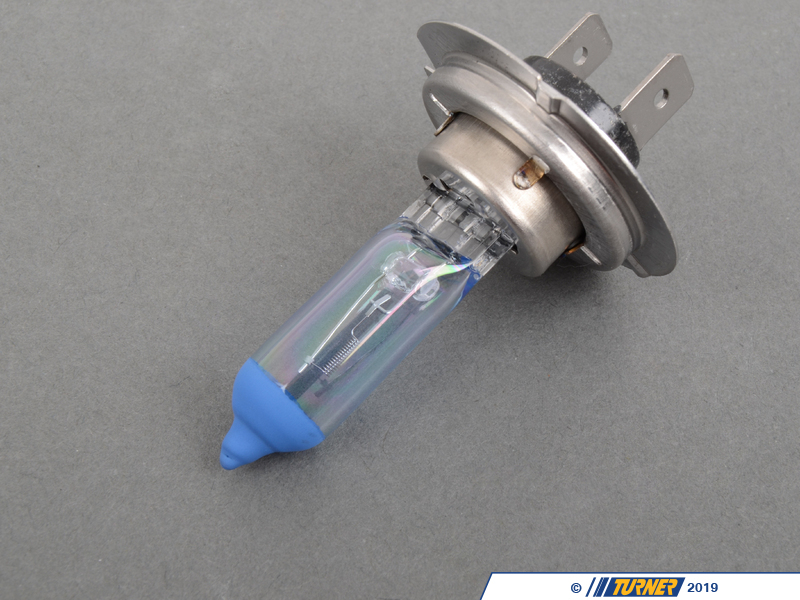 Rated at 4000K and providing 110watts worth of light from only 55watts these bulbs will provide a brilliant Xtreme cool white light that will light up road hazards and street signs long before a normal halogen bulb. 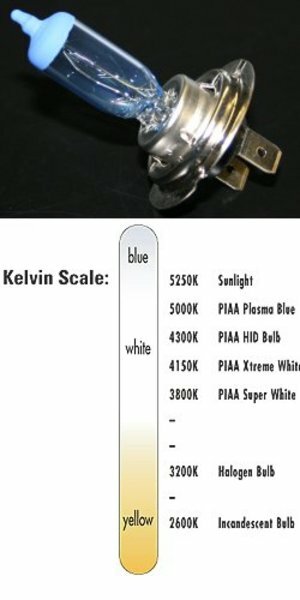 DOT approved.